Vandans - accessible at any time, this winter sports resort is centrally located, and yet not right on the main road through Montafon. Nothing here stands in the way of an enjoyable winter sports holiday. A comfortable, 8-seater cable-car takes you directly from Vandans to Golm Ski Area, where snow-making installations ensure well covered pistes right down to the valley. A free ski bus brings guests to and from the Golmerbahn terminal several times a day and there is plenty of parking space. Golm is one of the most beautiful ski regions in the Vorarlberg. Lying at an altitude of 2000 m. Its delightfully scenic descents provide both leisure opportunities and a closeness to nature for winter sports lovers. The newly built ski tunnel at Aussergolm, gives skiers the access to even more challenging runs. 26 kilometres of pistes are kept in top condition by 9 new-generation piste tractors. The terrain provides everything from deep-snow slopes to the World Cup run, partly through woodland, partly above the tree line, where optimal conditions in all weather conditions are guaranteed. The 33 snow canons ensure the best skiing conditions on pistes right down to the valley - the longest run is 9,200 metres with an altitude drop of 1,482 m.
There are plenty of ways to enjoy the snow without hurtling downhill - ice-curling, cross-country skiing or strolling and hiking on cleared winter trails or guided hikes by torchlight. Thrill seekers relish the 3 km long natural toboggan run from Latschau to Vandans (start and finish lines by the Golmerbahn terminals). Golm is proud of its family friendly facilities. There are good value children’s tarifs and a transferable Points Card. 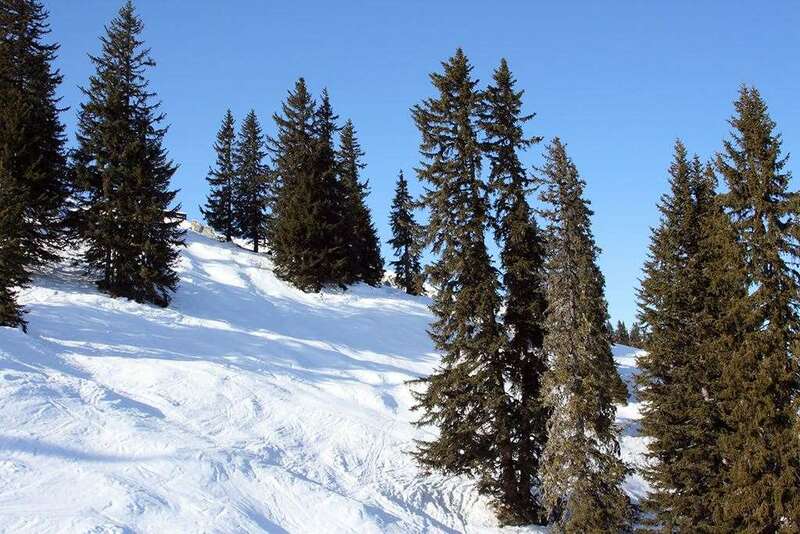 The resort is especially good for parents who want to teach their children to ski on Golm. Skiers on Golm can have their children looked after at the mountain terminal’s Kindergarten for one hour FREE OF CHARGE. There are three airports accessible via car or bus including Innsbruck, Zurich and Munich which are all within a one to three hours driving distance from Golm.